FromSoftware is a development studio that, in general, can do no wrong. With Sekiro: Shadows Die Twice releasing to critical acclaim, as well as the positive reception to the Souls games and Bloodborne, it is one of the top tier studios of the generation. Aside from a small handful of duds, the company’s catalog of games speaks volumes as to how dedicated it is as a developer. We’ve played and reviewed many From Software titles throughout the years at PlayStation LifeStyle and have decided to rank every one of them according to the review score we gave. With that in mind, there are many FromSoftware games that predate the website and, as a result, no review is on record. Along with that, any FromSoftware game that was not released on a PlayStation system will be skipped. We also acknowledge that all three Dark Souls games received the same score, so we have placed those in order of their release dates. Finally, there are some smaller tier FromSoftware games that we did not review, and those will not be included on this list. All of that being said, let’s rank the FromSoftware games we’ve reviewed! Déraciné is FromSoftware’s first PSVR release, and it’s much different from what you might be used to from the developer. It’s much more focused on narrative, exploration, and taking in the scenery. It almost feels like an entire scripted event, so if you’re looking for something more fast-paced, you might not enjoy this game. Luckily, it’s beautiful and feels very much like a FromSoftware game, despite the lack of action. 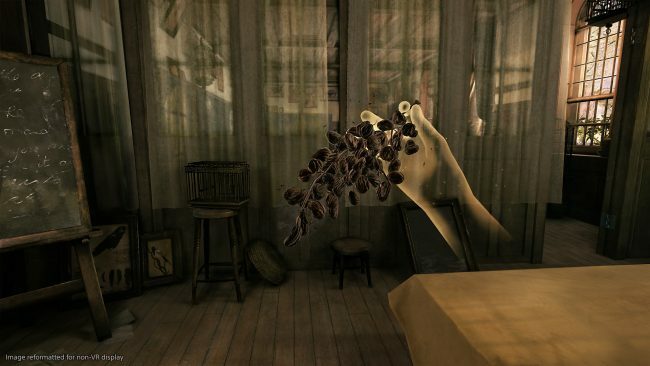 You’ll be able to sit back and chill while playing this game, so if you’re wanting to relax, Déraciné might be for you. Back before FromSoftware was famous for their fantasy action games, it was known for its work on the Armored Core series. This is a mech series that, despite being so different from what the studio is now known for, shares a lot of its DNA with modern FromSoftware games. 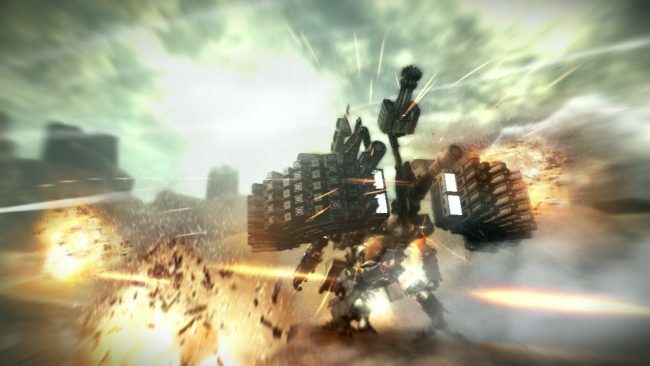 With 2012’s Armored Core V, there are some cool ideas with a robust online mode, but it is unfortunately bogged down by a forgettable narrative, odd pacing, and terrible voice acting. Sadly, these games aren’t as popular these days and this entry is one of the last we’ve seen from the series. Let’s hope a new one is in the works. Even though Dark Souls sent the series spiraling into what it is today, Demon’s Souls was FromSoftware’s first Souls-Like, laying the foundation for what the series would eventually become. It may not hold up as well now, but my goodness, this game has a lot to enjoy. You’ll likely fall in love with the diverse settings, terrifying enemies, and weird interweaving level structures. This game is also home to one of the most memorable hub worlds, The Nexus. 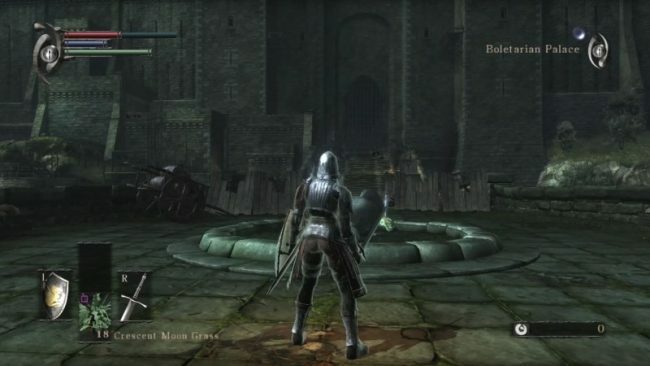 This central area leads to all of the levels in the game, and acts as a safe place, much like Firelink from Dark Souls. Hopefully we get a remaster of this game for PS4, because more people need to play it. 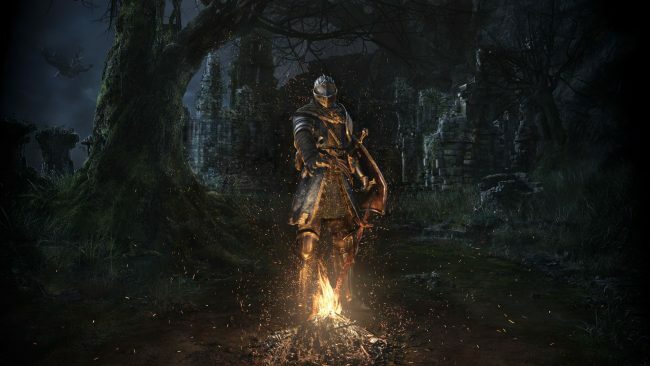 The original Dark Souls is one of the most beloved of the series, as it’s the game that introduced most of us to FromSoftware’s masochistic design practices. Since Demon’s Souls was a PS3 exclusive, it didn’t reach as wide of an audience, so Dark Souls was a lot of players’ first time with this kind of game. The level design is part of what makes this game so iconic, as well as the satisfying gameplay loop, and the memorable bosses. Despite how clunky and outdated it feels at times, setting foot in Firelink Shrine feels like home, and this game’s importance can’t be overstated. Dark Souls Remastered is the definitive version, boasting lots of quality of life improvements and upscaled 4K visuals for modern systems. Oddly, Dark Souls II is sort of regarded as the black sheep of the series. Players disliked the game’s linear structure, as well as the level design and breakable weapons. All of those criticisms are valid, but those changes are different enough from the original, giving this game its own identity. Sure, expectations were most definitely high after the first entry, so that could have impacted the way Dark Souls II was perceived. If you look at it for what it is, Dark Souls II is fantastic, even with its flaws. There are some really interesting bosses, epic music, and one of the most incredible levels FromSoftware has created, Dragon Aerie. 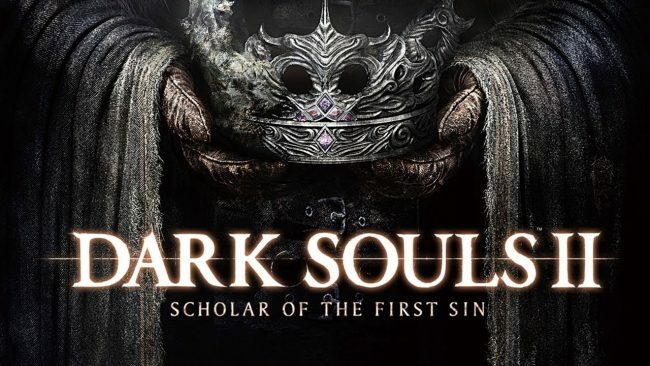 Scholar of the First Sin adds some new features, like the ability for six people to play cooperatively, and changes to enemy placement, so it’s recommended you play that version. Dark Souls III is an interesting one. On one hand, it has a ton of fan service, improvements from previous entries in almost every aspect, and even the addition of Weapon Arts, which takes a page out of Bloodborne’s weapon transformations. On the other hand, it sticks to the Souls formula pretty closely, with few new features included. 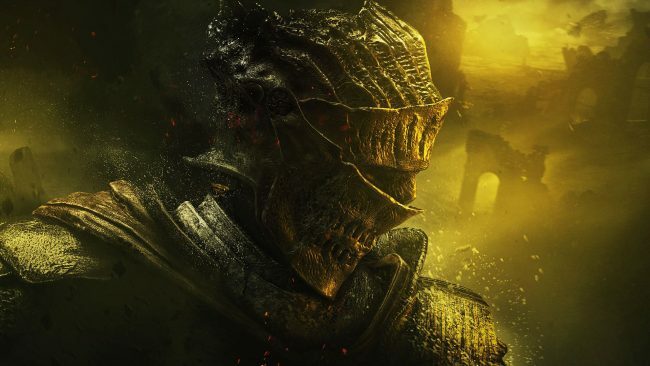 By the time of its release, if you had played the previous Dark Souls games up to that point, plus Demon’s Souls, plus Bloodborne, you may have grown tired of the series. All of that aside, Dark Souls III is an incredible game, with fantastic level design, many interesting bosses, and several throwbacks to Demon’s Souls and Dark Souls for long-time fans. 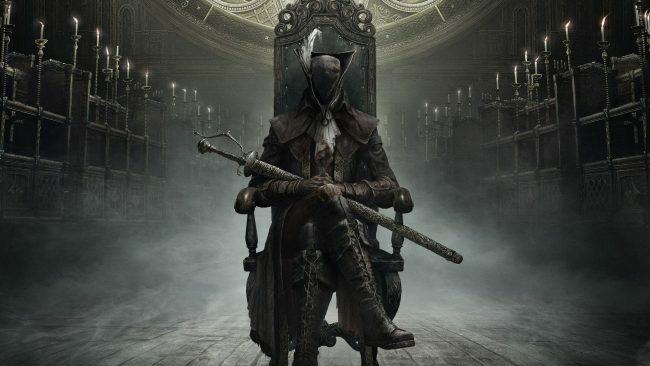 Arguably one of the best PS4 exclusives, Bloodborne is a masterpiece. It takes the foundation of the Souls games and twists everything into a Gothic and slippery “Lovecraft-like” nightmare. 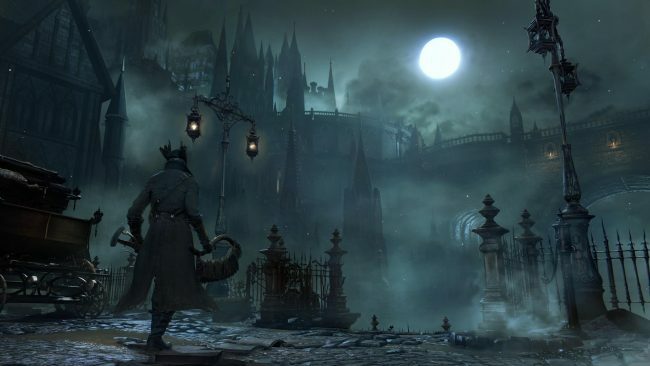 But visuals aren’t the only thing different with Bloodborne—there’s a major focus on staying offensive, as opposed to sticking back with a shield. Which, by the way, there are no shields in Bloodborne. The health recovery mechanic in place encourages the player to consistently attack, which is a vastly different gameplay experience than we were used to when it released in 2015. Please play Bloodborne. Sekiro: Shadows Die Twice is something else. 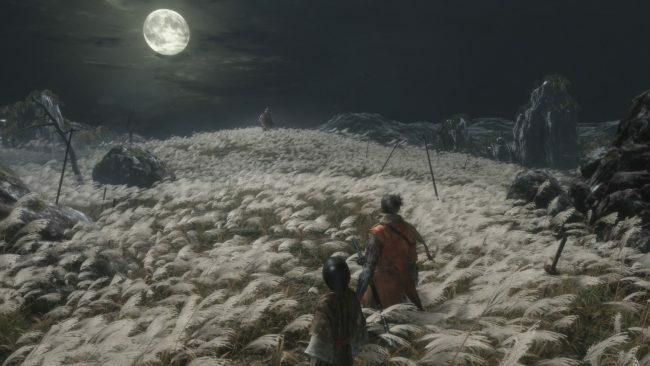 It’s hard to believe a game to ever top the original Dark Souls or Bloodborne, but there’s definitely something to be said about the way Sekiro feels and plays. Even if this isn’t your favorite FromSoftware game, there’s no denying the expert design and craft put into the combat system. Combine that with an interesting revenge story, a gameplay loop that will hook you, and some of the most beautiful visuals we’ve seen, and you get Sekiro. In many ways, it’s more accessible and simultaneously more complex than what we’re used to from the developer’s catalog. Even if you weren’t a fan of Dark Souls or Bloodborne, Sekiro is different enough to warrant a chance.